A lack of employee benefits has been cited as one of the key reasons employees leave small businesses every year. Small businesses are suffering a staff brain drain, with nearly one in five workers quitting each year for new jobs blaming poor employee benefits, research from new online provider Pure Benefits shows. The study by Pure Benefits found that 18 per cent of staff – around 450,000 a year – have switched in the past five years, saying a lack of benefits was a major reason. Small businesses with fewer than 50 staff employ more than 12.4 million people across the UK, and have total annual turnover of more than £1.2 trillion. 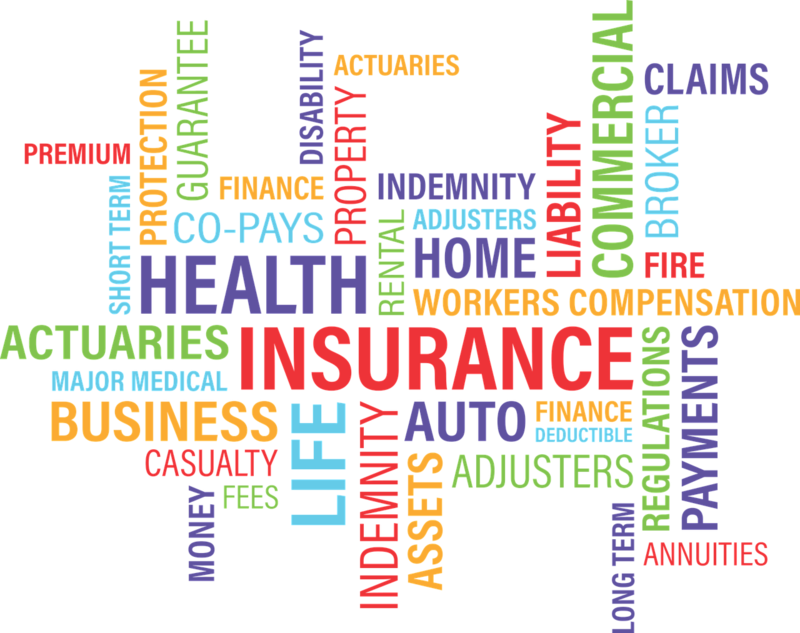 However, these business often struggle to source employee benefits such as life insurance, income protection and private medical insurance for staff. The Pure Benefits research found that 63 per cent of small business owners are confused by the employee benefits options on offer, and don’t know how to find cost-effective solutions for staff. More than a fifth of owners (22 per cent) say they do not offer any benefits. 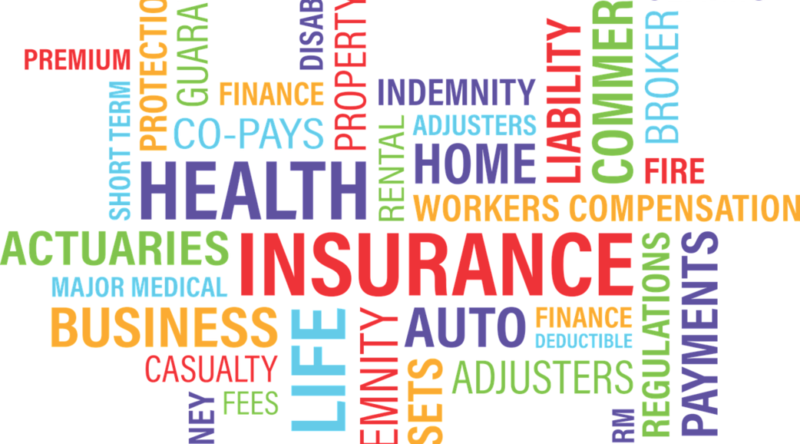 Pure Benefits enables business owners to source cost effective benefits including life insurance, income protection, dental insurance, business travel insurance, critical illness and key person cover from leading providers including Unum, Aviva, Vitality, National Dental Plan and Millstream. The company’s online service is designed to be quick and efficient and to address administrative and compliance issues for small companies focused on growing their businesses and protecting staff. While there are some benefits that organisations are required by law to grant to employees, such as holiday allowance, minimum wage, working hours and sick leave, going beyond this for small businesses can be difficult. In fact, starting this year in the UK, small businesses will be required for the first time to provide employees with a pension, something which is aimed at ensuring future provision for all workers in the country. However, in America, this still isn’t a requirement. Other benefits, such as maternity or paternity leave, also differ from organisation to organisation, and country to country. In the UK, employees are entitled to up to 52 weeks of maternity leave, but in the USA, employees are entitled to up to 12 weeks of unpaid leave. The strength of employee benefits will often swing a decision on where an individual’s next job is going to be. The promise of incentives (bonus, car, etc.) or benefits (pensions, leave, etc.) is said to be one of the deciding factors for employees, beyond company brand or other, intangible, factors. “That is a major brake on the ambitions of small business owners who our research shows are committed to expansion. Around 80 per cent of companies told us they want to grow, while 47 per cent say they want to protect their business.